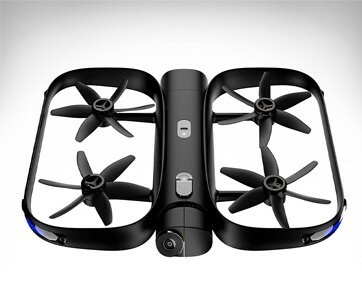 The Black Hornet PRS is not your ordinary unmanned aerial vehicle. 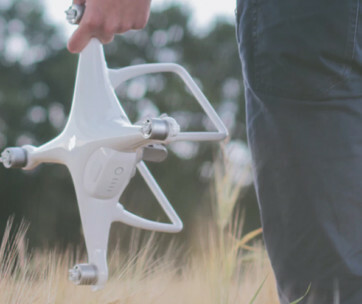 Not only is it tiny, but it is also battle-tested and ready for the action. It is what gives the modern infantry a definite edge over the enemy. 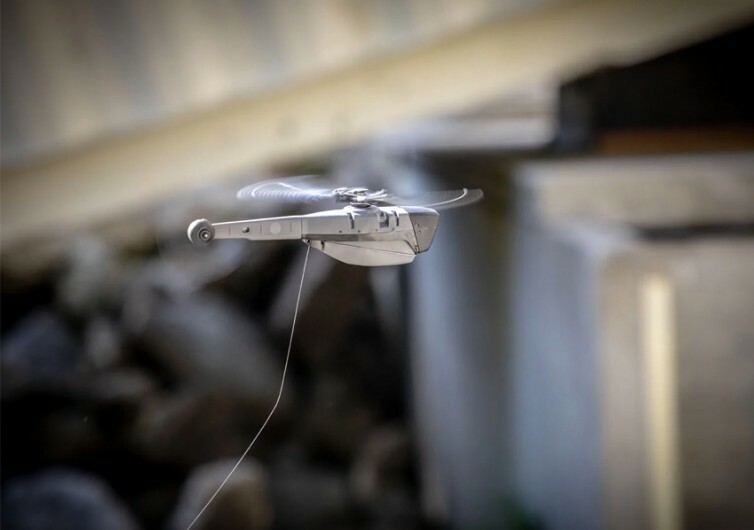 The Black Hornet PRS is a system that bridges the gap between ground-based sensors and aerial reconnaissance systems. It may only be 1.16 ounces, but the Black Hornet PRS is stable enough to withstand wind gusts of up to 20 knots. It can operate in sub-zero freezing temperatures of no more than minus-23 degrees Fahrenheit. 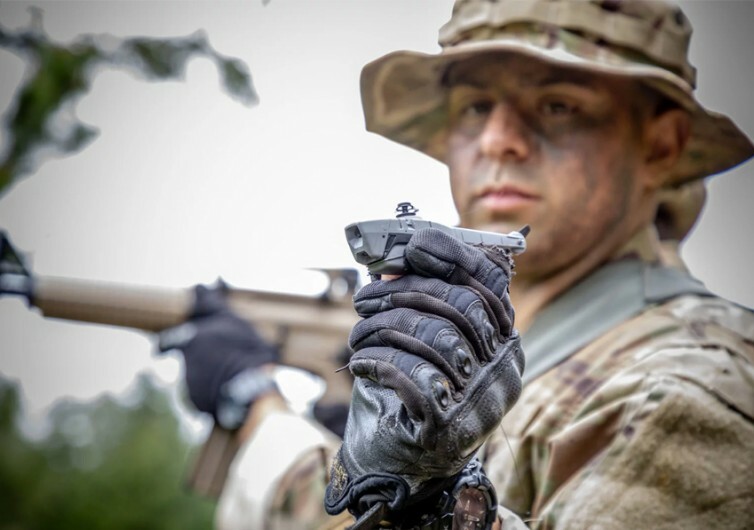 The Black Hornet can also withstand scorching environments of up to 141ºF. Light showers of up to 0.1 inches per hour are also no match against the Black Hornet’s. You’ll love the covert visual signature of the Black Hornet PRS. It is so small that it will be quite difficult to visualize it from afar. Its unique stealthy design also helps in concealment. Its acoustic signature is also best in class. 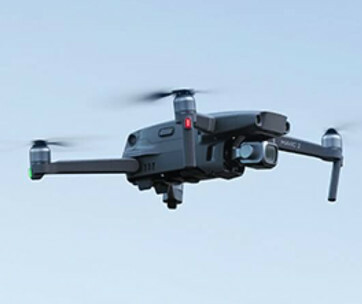 Conventional drones can produce that characteristic noise from their small engines. The Black Hornet is super-quiet, maximizing its stealthy nature. Not only is the Black Hornet very difficult to visualize, but its computer system is also hack-proof, too. It features AES-256 encryption for both snapshots and video metadata. Its radio frequency also comes with the latest encryption technology. 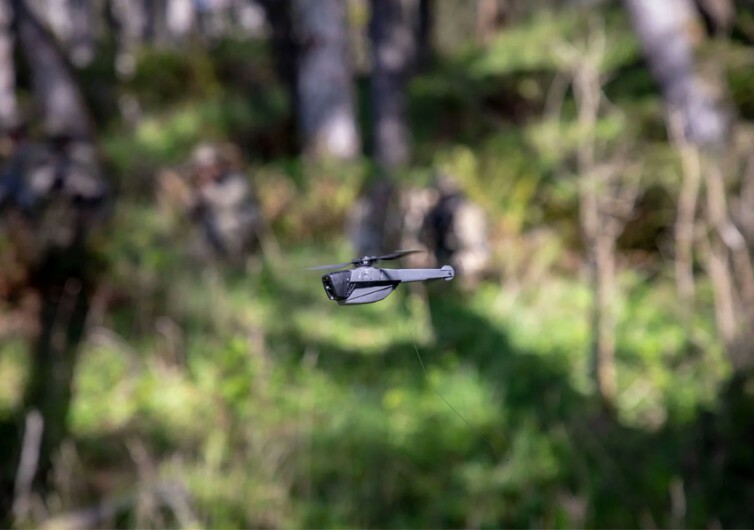 Its life-saving design allows infantrymen to hold their positions in a safe location while the Black Hornet takes to the skies. It seeks threats from around corners and in places where the ordinary infantry may not have a good view. 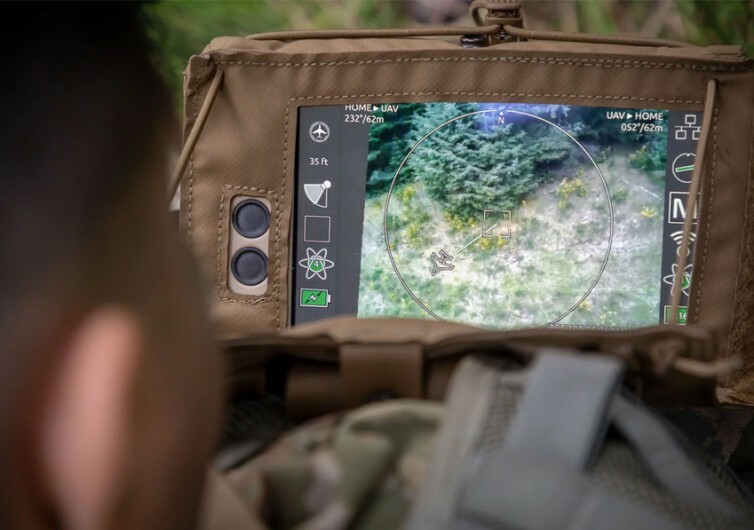 The FLIR Black Hornet PRS is an aerial personal reconnaissance system that gives infantrymen the ability to see the battlefield in a whole new way. This improved situational awareness gives the modern infantry the advantage in any mission.